Cleopatra's Kiss is the new highlighting palette of dreams, designed for face and body, the palette comes in mirrored gold packaging with a full size mirror and a brush. Aimed to suit all skin tones, it features two velvety baked powders and two luxurious creams to drench skin in a golden glow. 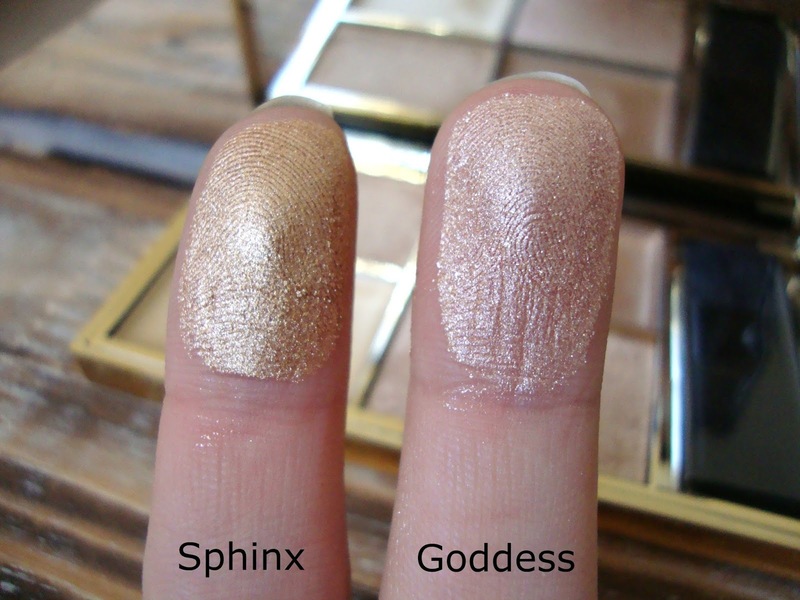 Sphinx and Delta are both gold toned shades while Dynasty is a bronzed gold and Goddess, a rose gold. 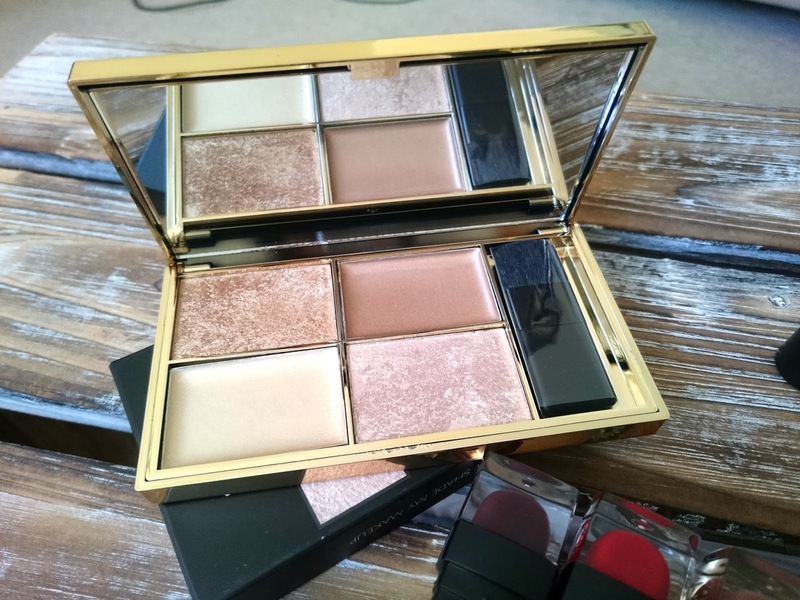 The formulas are the same as all of their palettes, great quality and long wearing. You really can't go wrong with this, especially at £9.99. 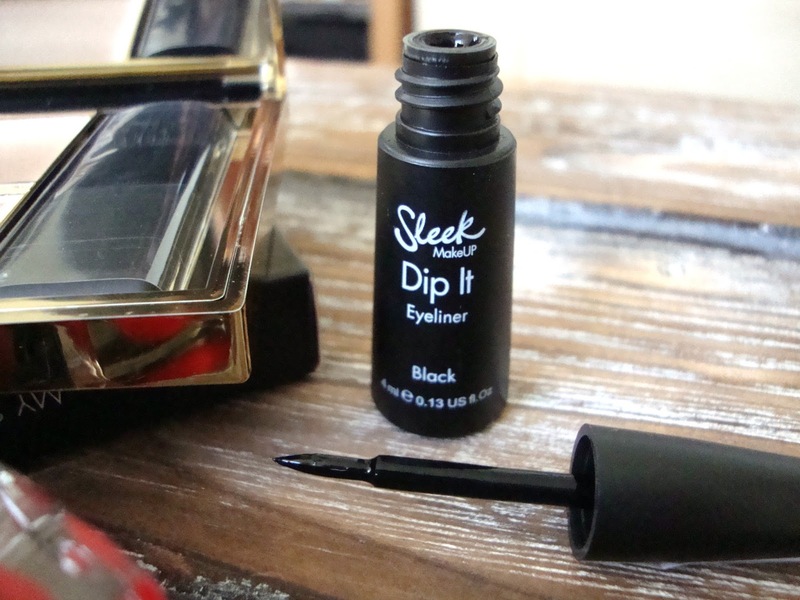 You wouldn't be Cleopatra without an incredible, feline flick so Dip It is a fab addition to the collection. Available for £4.99, Dip It comes in the deepest black shade with a thin, brush. I personally don't use liquid eyeliner but I tried this on my hand and it gave an intense line of colour. If you're a fan of feline flicks then this would be one to try out. Lastly, are the Lip VIP Lipsticks. Three new shades, perfect for Autumn and of course Halloween. 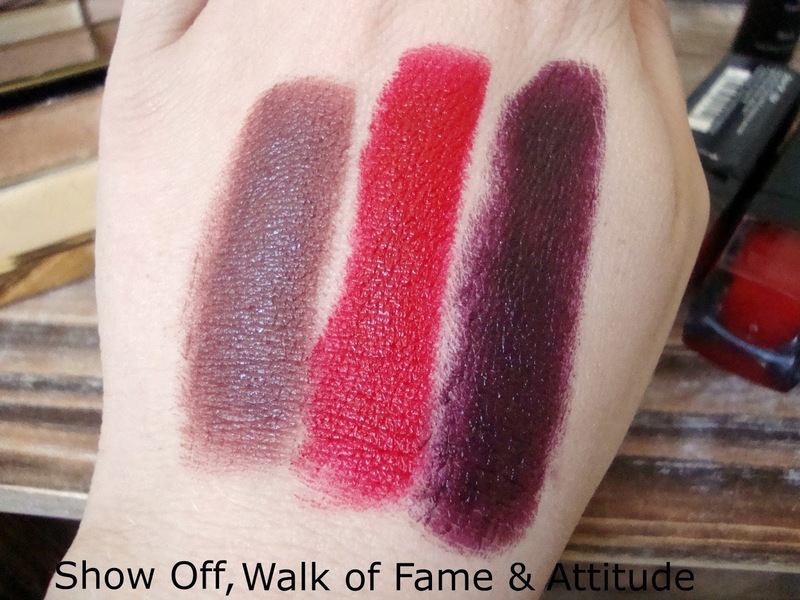 Show Off is a mauve brown, Walk of Fame, a vibrant red and Attitude, a dark wine which really reminds me of Mac Cosmetic's Sin. 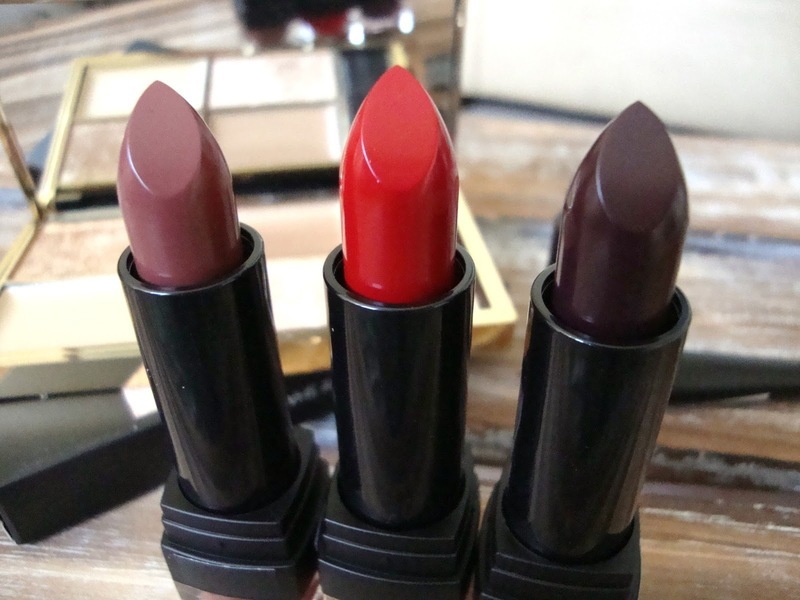 If you haven't tried this range of lipsticks, you really must. 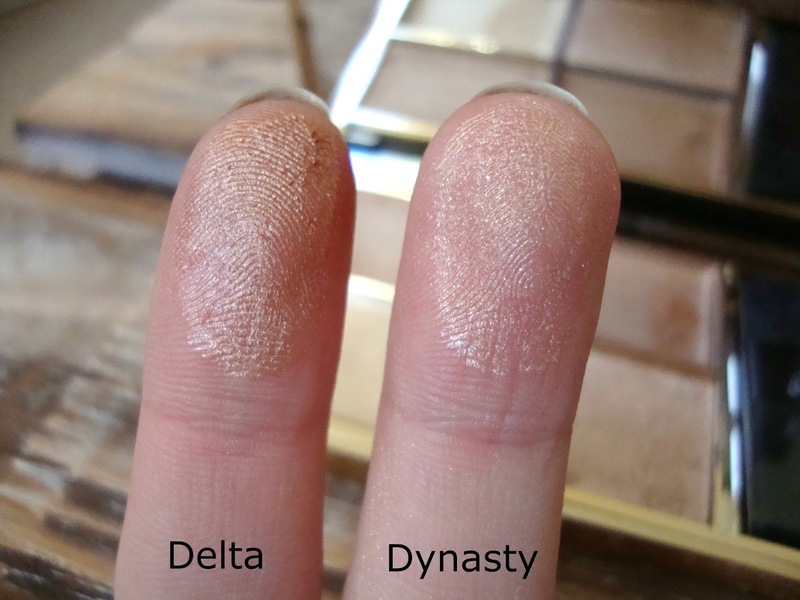 I cannot fault them at all and they're a daily staple in makeup routine. They're only £5.50 too! What do you think of the Halloween Hotspot collection? It's made me really excited for the Christmas collection! Oh my gawdd I'ma need me that highlight palette! I'm definitely gonna check out those lipsticks, they look lovely!! 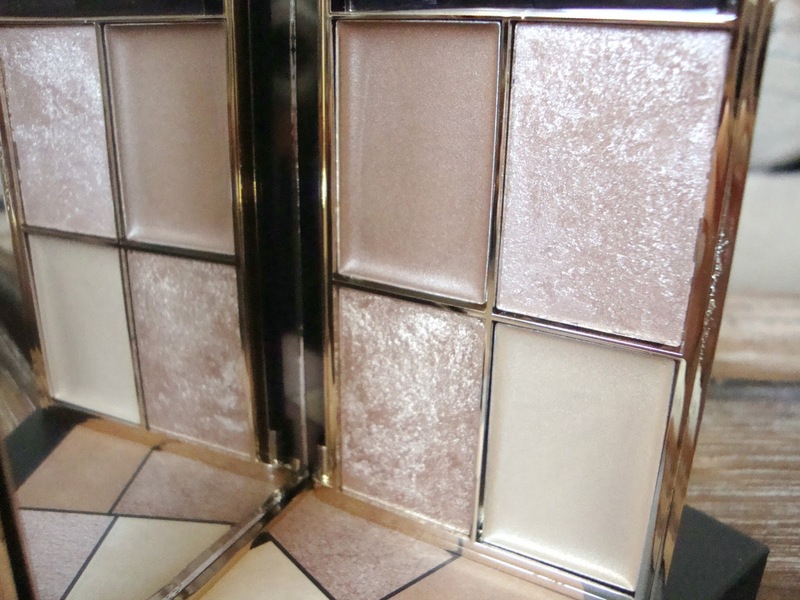 I honestly can't even believe that the highlight palette is from Sleek... the packaging is amazing!